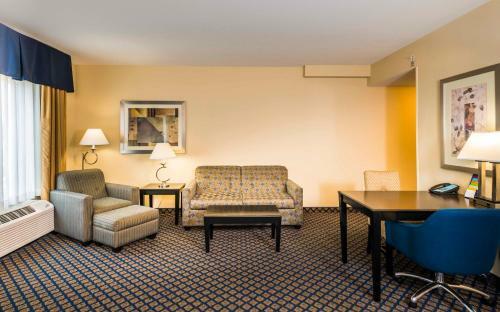 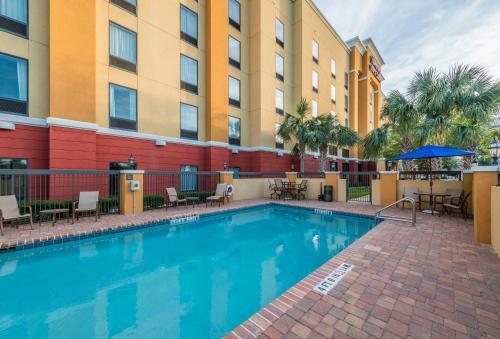 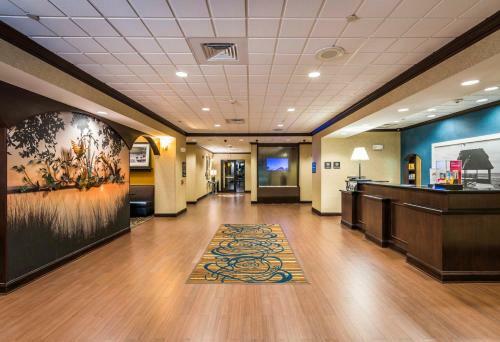 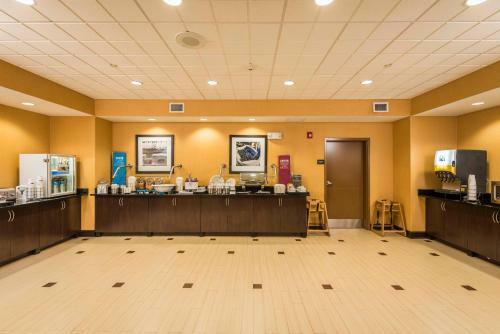 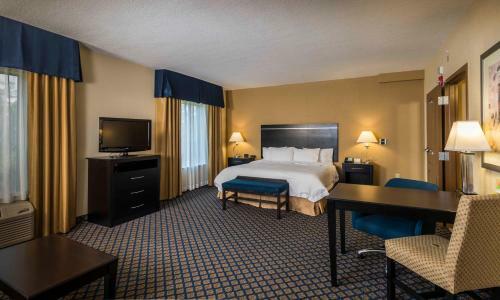 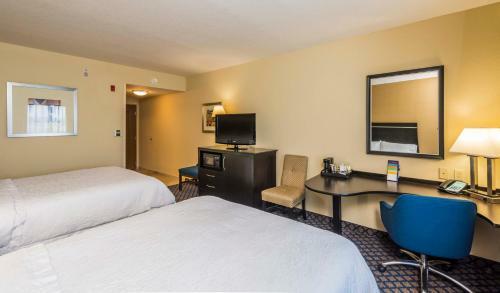 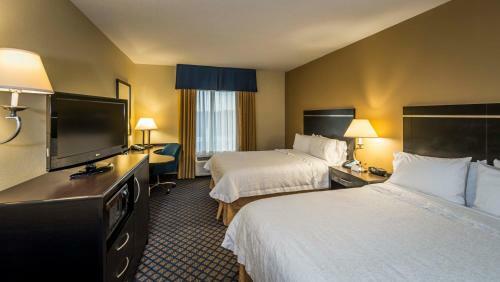 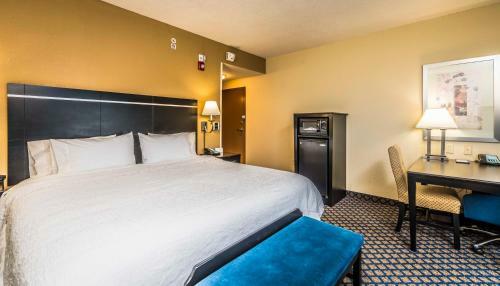 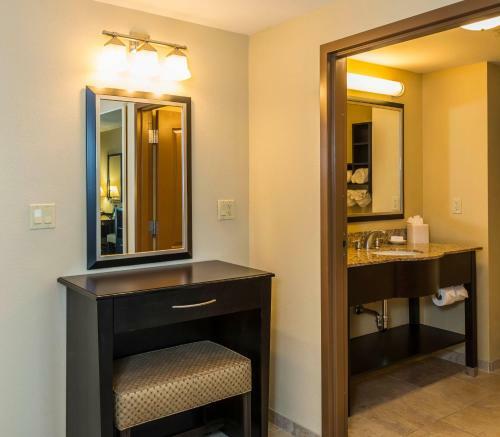 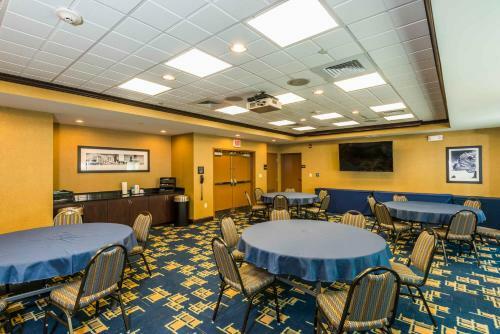 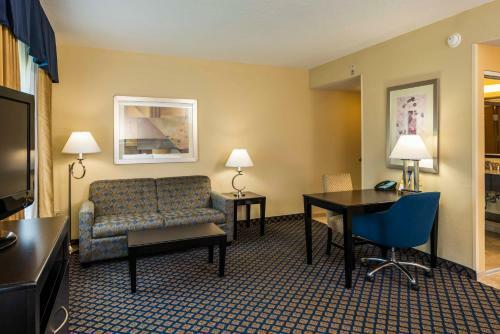 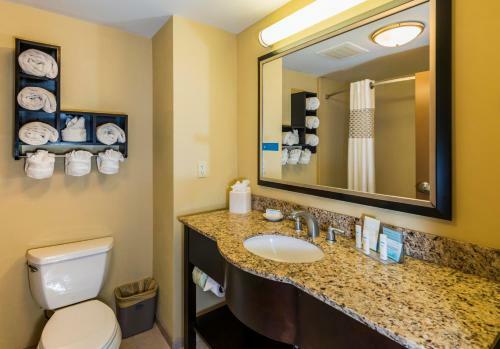 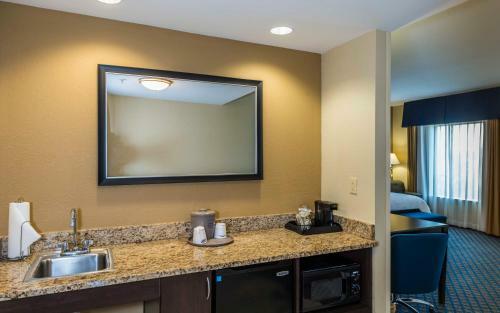 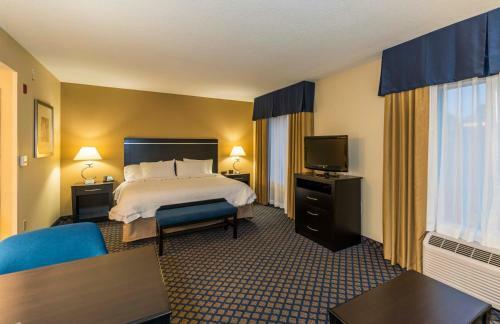 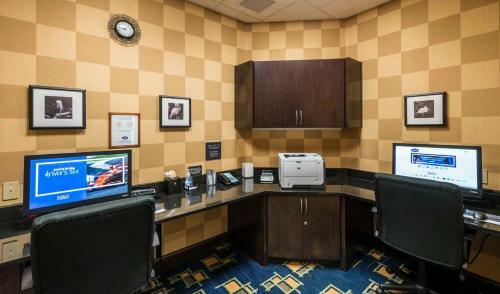 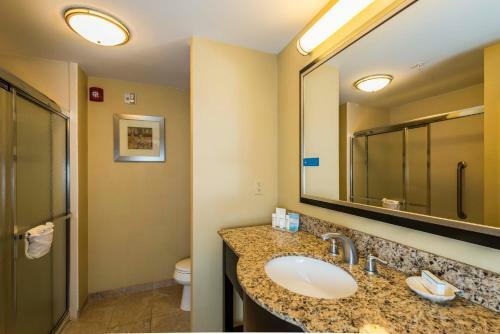 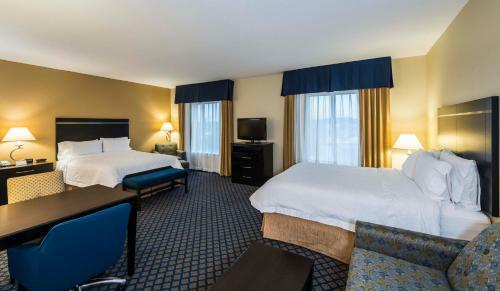 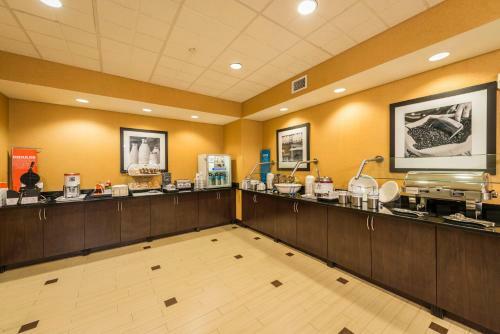 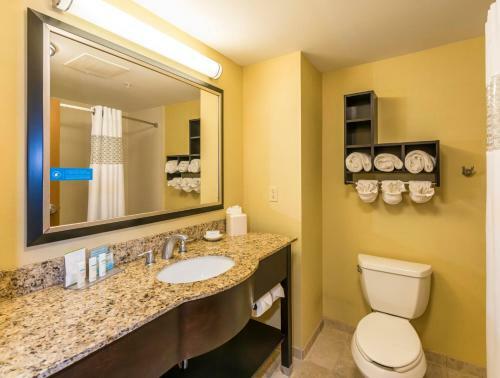 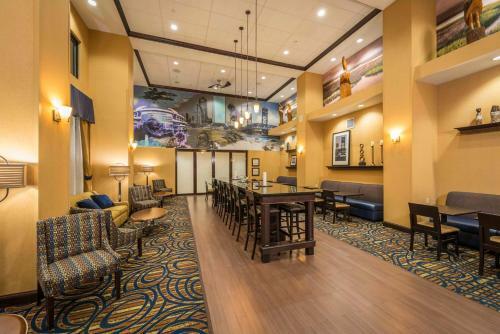 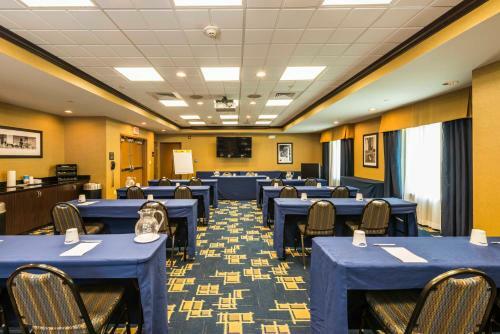 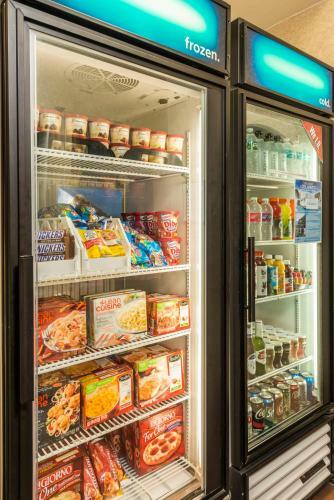 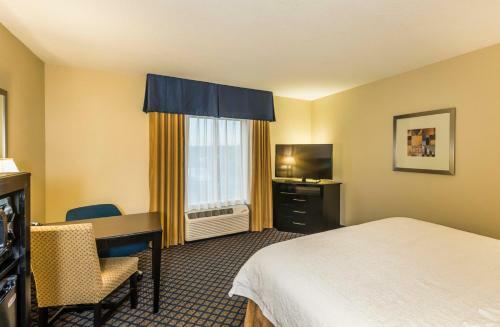 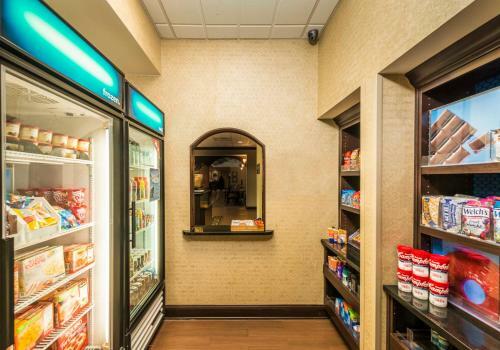 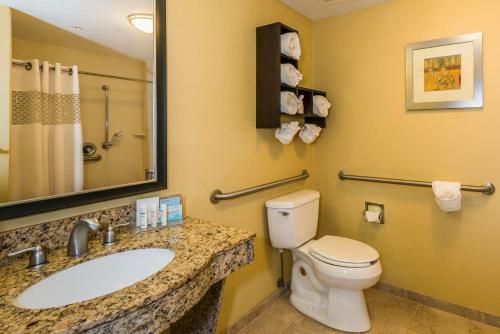 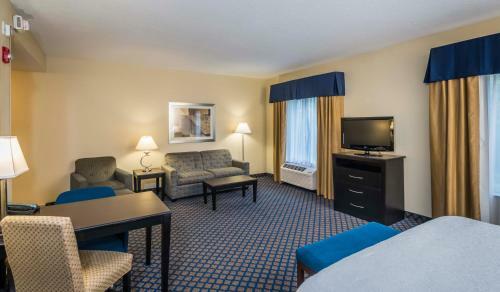 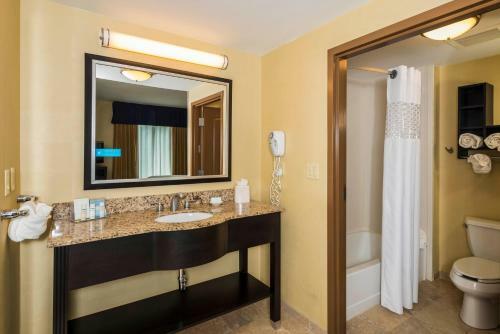 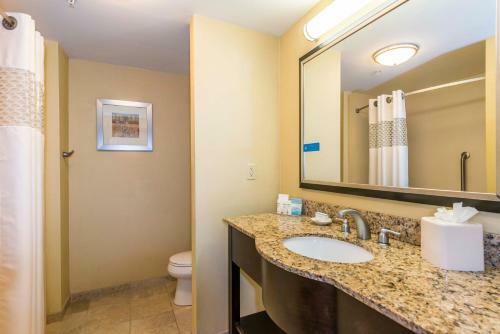 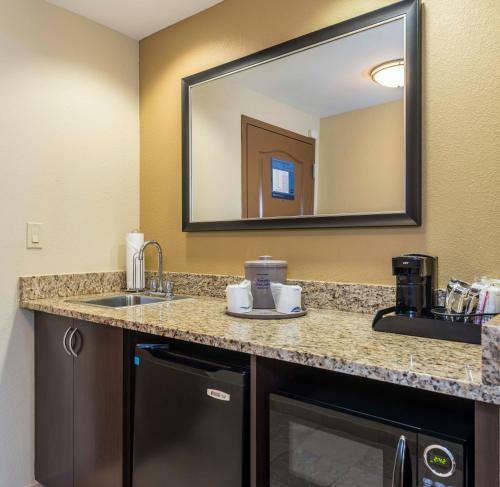 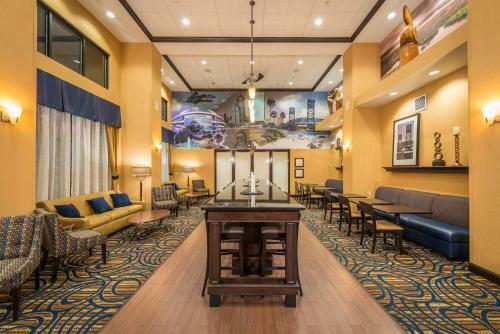 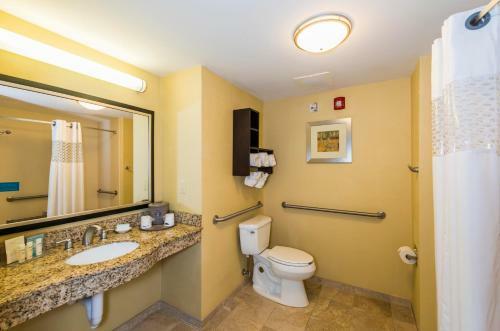 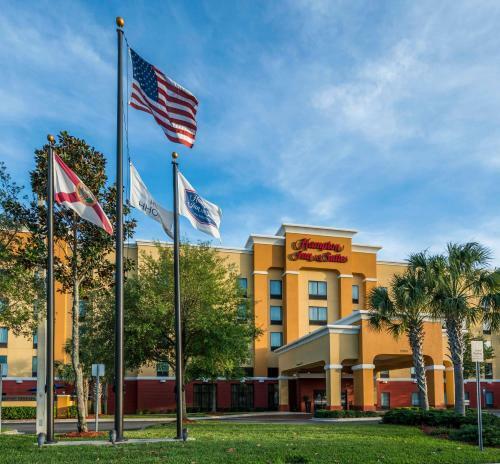 Situated only a short distance from many Jacksonville, Florida attractions, including beautiful beaches, this hotel provides comfortable accommodations furnished with modern amenities such as microwaves and refrigerators. 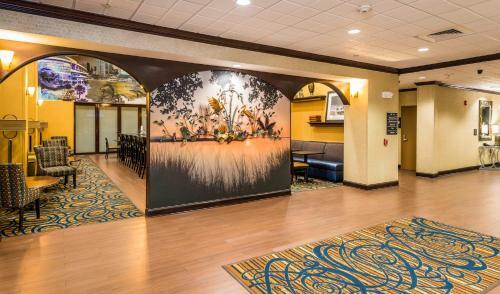 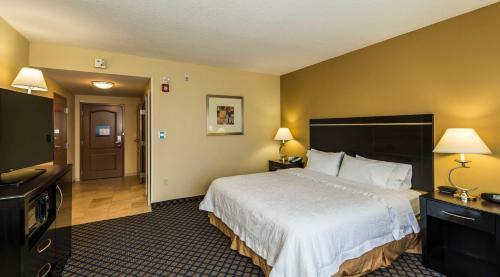 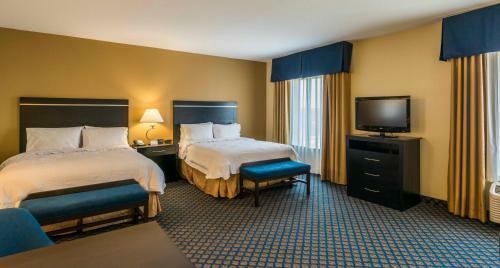 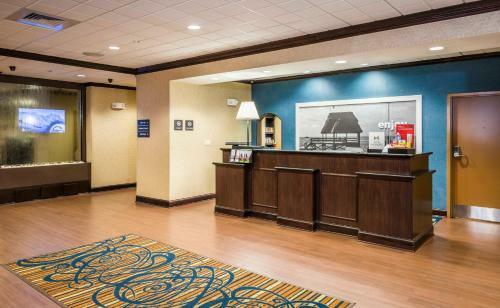 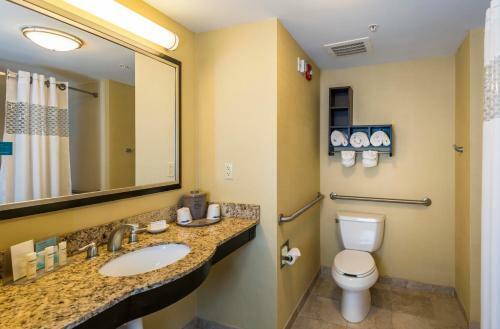 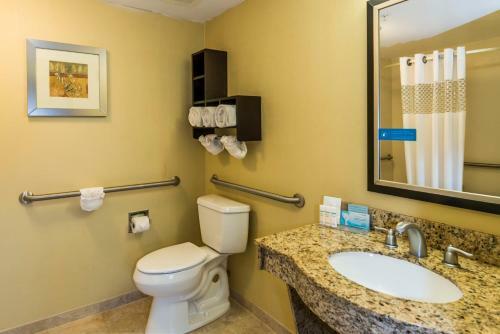 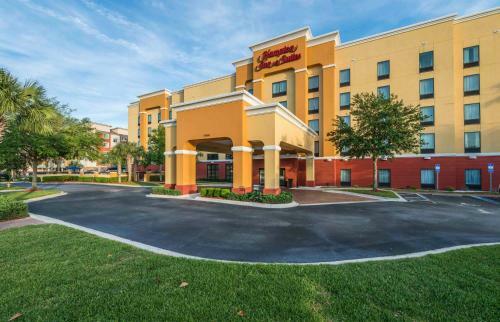 The Hampton Inn and Suites Jacksonville South-Bartram Park offers a convenient location just off Interstate 95. 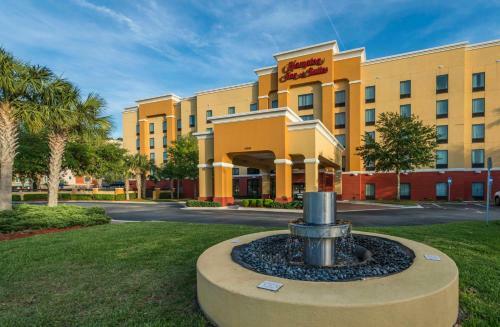 Historic downtown St. Augustine, the shops at St. John's Town Center and much more are only a short drive away. 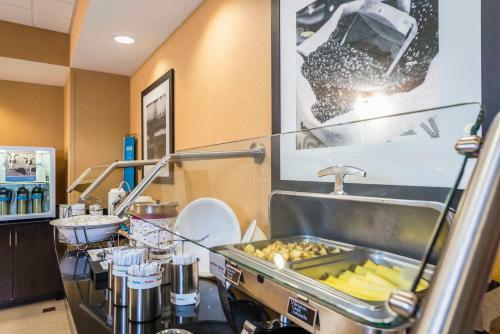 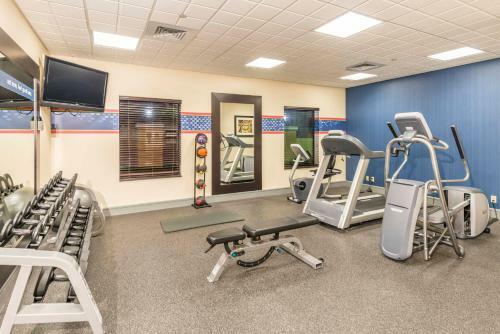 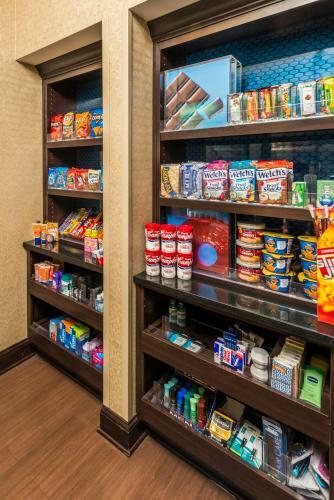 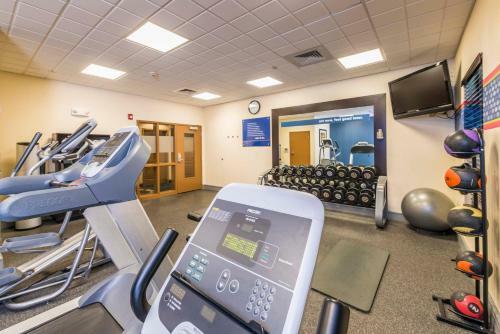 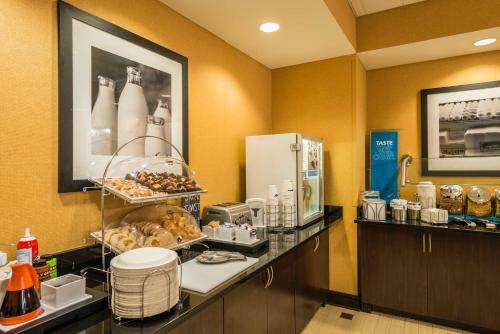 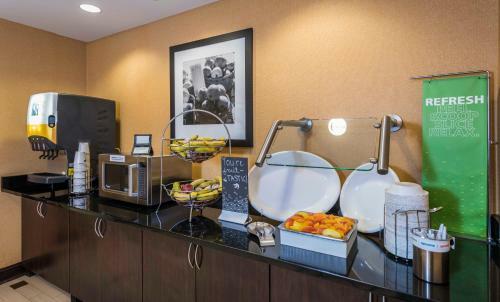 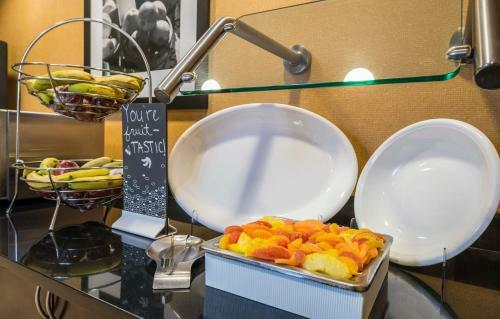 With a free hot breakfast, free wireless internet access and a state-of-the-art fitness center, every stay at the Jacksonville South Bartram Park Hampton Inn is sure to be pleasant. 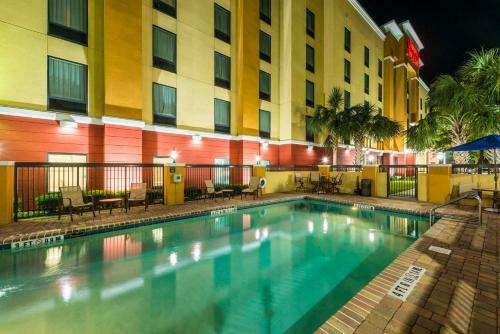 Guests can also enjoy the outdoor swimming pool as well as the hotel's convenience store. 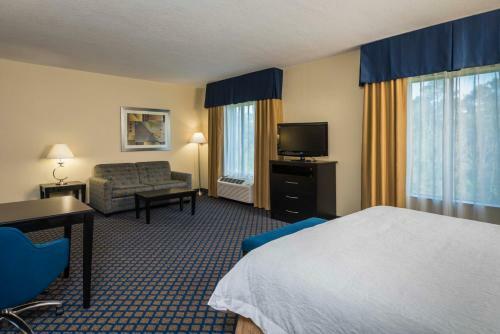 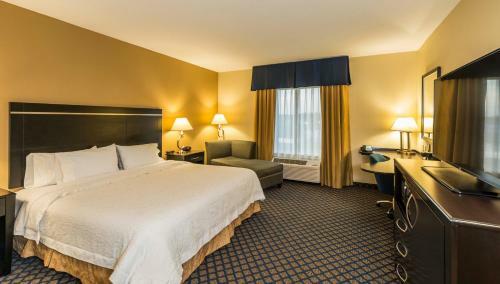 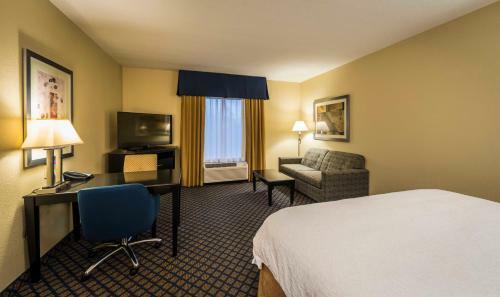 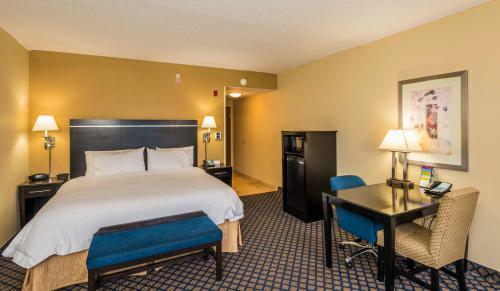 the hotel Hampton Inn & Suites Jacksonville South - Bartram Park so we can give you detailed rates for the rooms in the desired period.